Are you missing out on opportunities to grow your business? 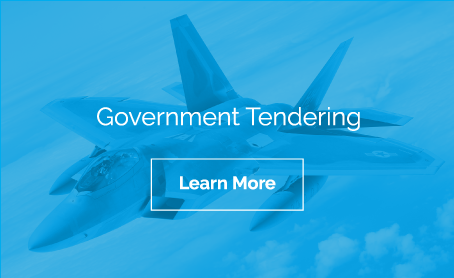 Government tenders can be complex and time consuming, Engineering Business can help you bid and win. 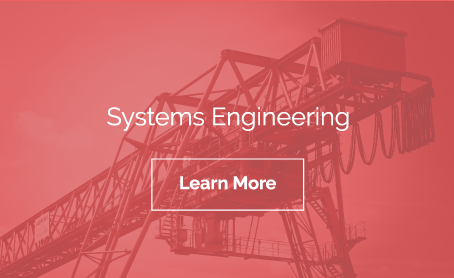 Are your engineering systems well documented? Do you have processes that reduce your technical risk? Engineering Business can help you manage your risks and improve your competitive advantage. Do you know if your business is improving? 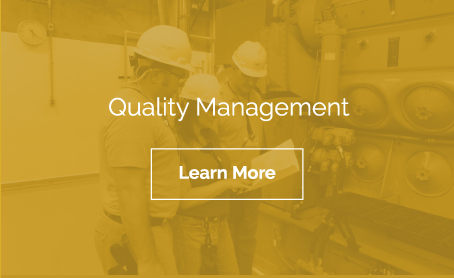 Quality management in business means better products, consistently. Engineering Business can help you get accredited. Winning business is only the start. Engineering Business can help you deliver on time, on budget and in accordance with the contract, maintaining your reputation for repeat business. Lost in the world of government tendering? Don’t have the right systems or documentation to support your engineering work? Need to get QMS accreditation? 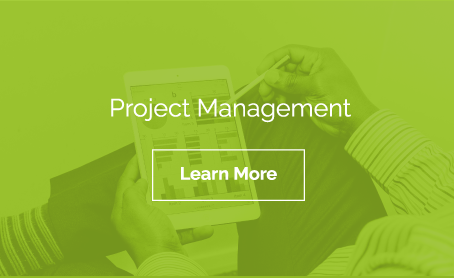 Need a hand managing your project or government contract?